﻿If you follow us on twitter, I'm sure you have figured out our obession with A Midsummers Nightmare. 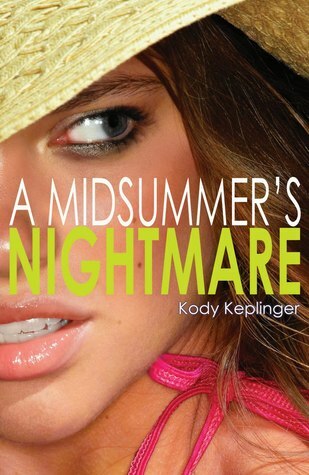 Yesterday, Kody Keplinger hosted an ARC giveaway for the book on her twitter. Hashtagging #amidsummersnightmare, we set out to win. Our determination brought us to second place! We won an audiobook of Shut Out, her second and most recently published novel. We are still pretty excited. Nonetheless, I'm sort of bummed we have to wait read about Whitley and Nathan's life until it releases. Whitley has a one night stand with a guy at a graduation party before moving in with her divorced father. She finds that her past will come back to love her if she is not careful. Click on the title to take a peak at the summary! If you like what you see, here's an excerpt! >>Read Me!<< Enjoy! 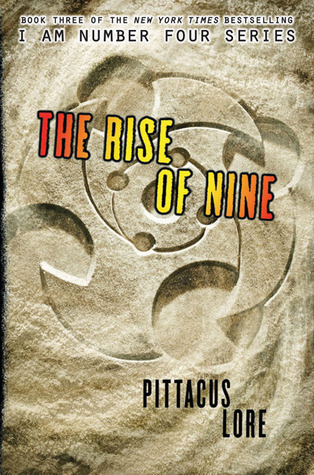 I know I'll read this at least three times before the novel arrives.